A leader in high end custom homes. Our clients demand excellence, and we deliver quality craftsmanship at an affordable price. It is our goal to provide each client with personal, professional service and a seamless remodeling experience. Our reputation is built on over 25 years of expertise in custom remodeling. Our clients demand excellence, and we deliver quality craftsmanship at a reasonable price. It is our goal to provide each client with personal, professional service and a seamless remodeling experience. Our reputation is built on 25 years of expertise in custom remodeling. 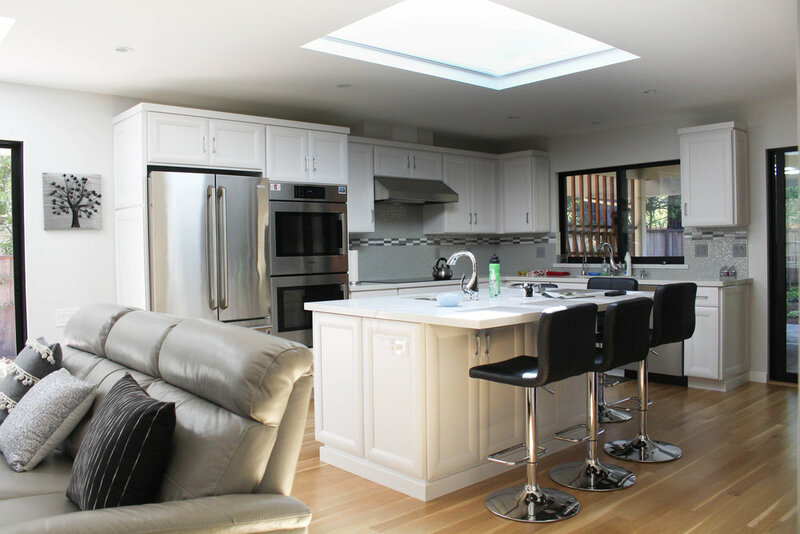 Owner Patrick Kavanagh has spent 25 years in the high-end residential remodeling industry and has experience with everything from designing and building to project management. He says Kavanagh Construction Co. stands out in its industry because of its creative innovation, precision scheduling and ability to stay on budget. Mr. Kavanagh is joined by his partner, Kathleen Baird, who manages the company's human resources and marketing departments. Kavanagh Construction Co. employs Green business practices whenever possible--it uses environmentally-friendly materials, recycles its construction waste and installs energy-efficient windows. To learn more and see a photo gallery of the company's past projects, Mr. Kavanagh invites potential customers to visit www.kavanaghcc.com. These qualities set Kavanagh Construction apart from the average contractor. Your project is our most important product and we are dedicated to your complete satisfaction. Give us a call today at 650.964.1640 or send us an email.